Go big or go home! And nobody does it as big as the Lebanese! Glamorous, check. Luxurious, check. 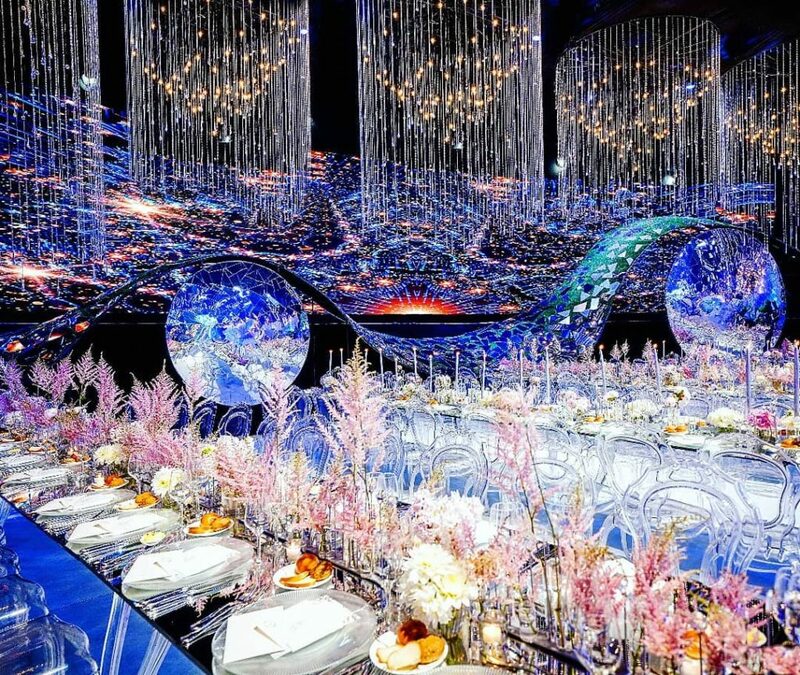 These upscale weddings got Martha Stewart second-guessing herself, that’s a sure thing. 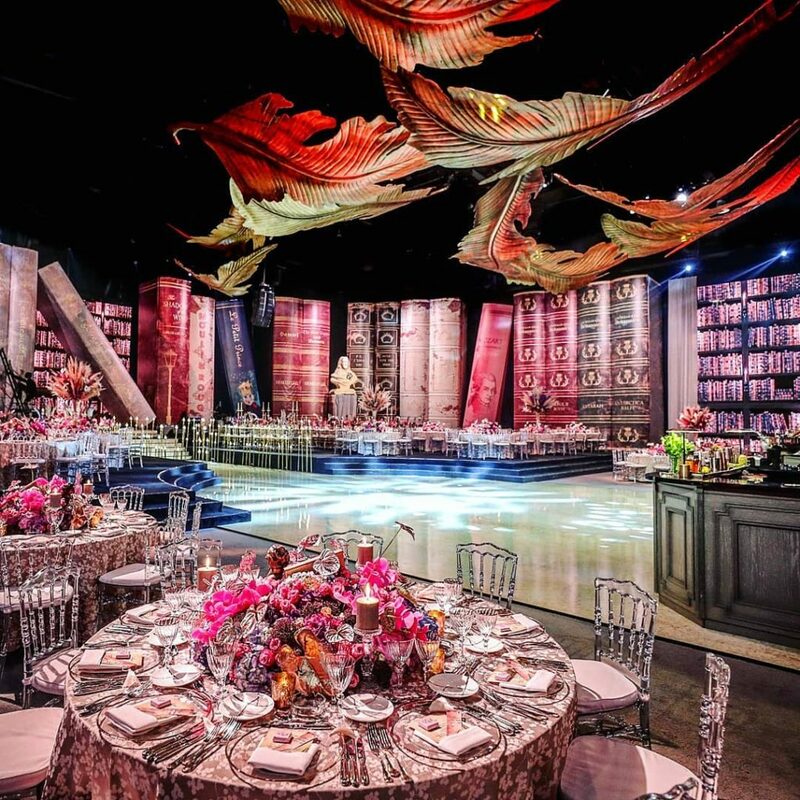 For all the busy brides, here’s your ultimate inspiration for a stunning over the top wedding. 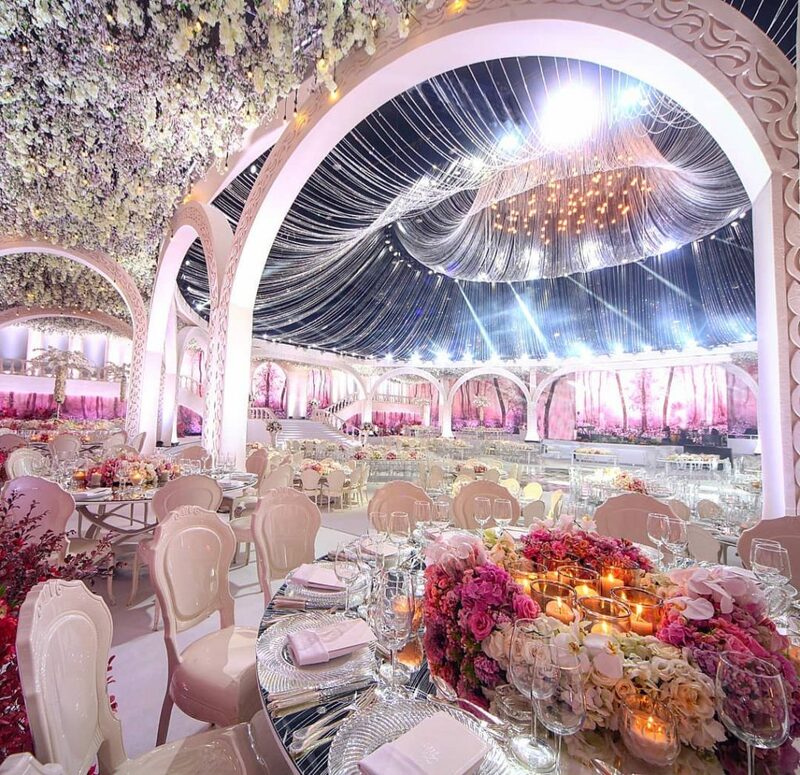 You can check out elegant Lebanese weddings on Instagram here. As for my favorite picks, here you go! Pretty in pink, this blooming venue got us feeling festive! 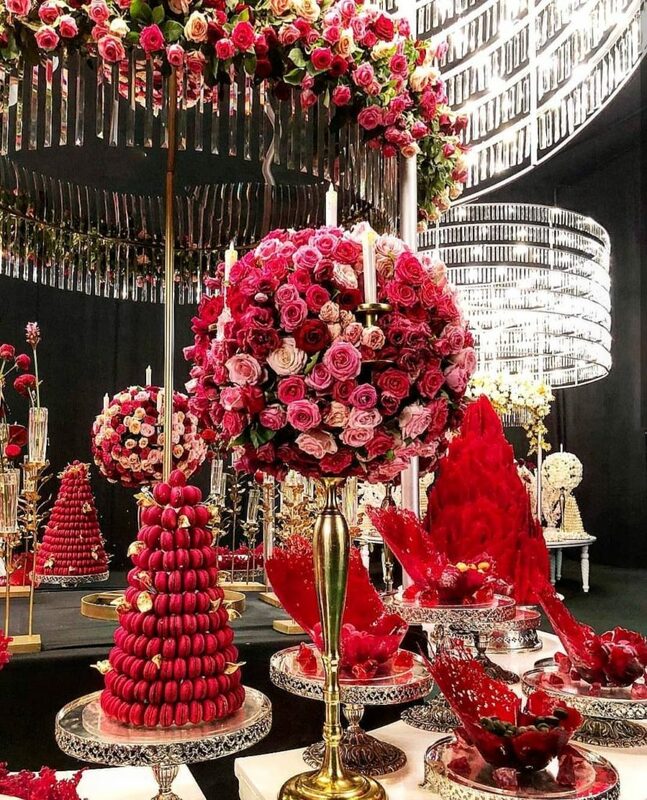 Museé du Coeur-inspired, the unique wedding mixes Roman art with a hint of modernity. Library of love feels! Who knew books can be this cool and romantic? Garden-themed, fresh floral arrangements, and birds; super feminine! Perfect for winter, a true fairy tale. 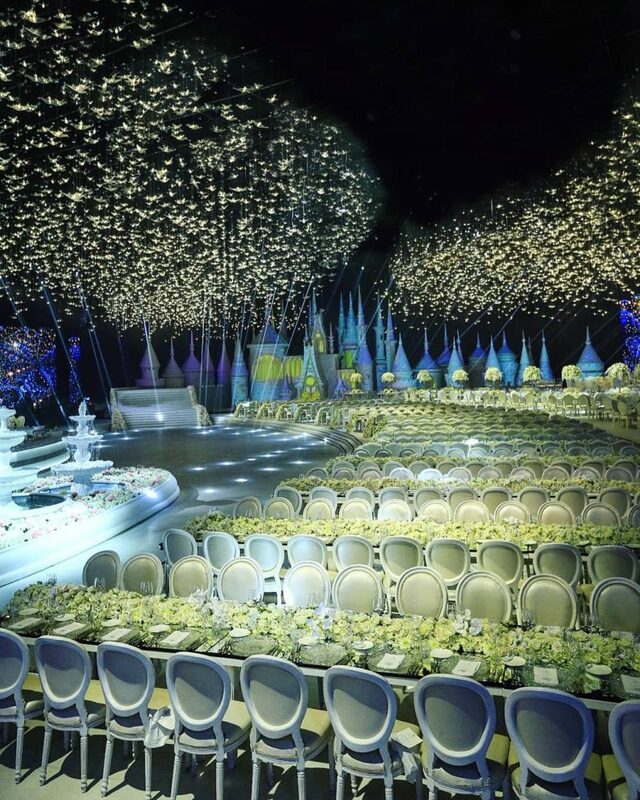 Katb Ketab ceremonies have never been this glam! Simply breathtaking, extravagant, and classy. Deserves A+ for glamour. 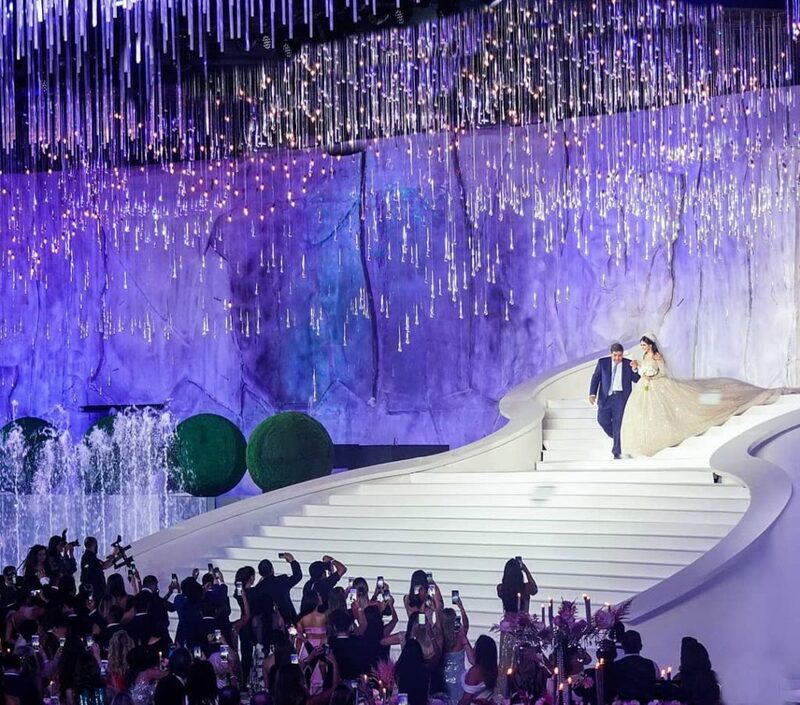 Dear cake lovers, meet the world’s largest cake exclusively from Lebanon; bride and groom included as decoration! What happens in Vegas, stays in Vegas! This Vegas inspired wedding is giving us gambling and Elvis vibes. We’re going wild for this tropical paradise! This proves no one does themes like the Lebanese. Feeling the love! What an Aww moment! 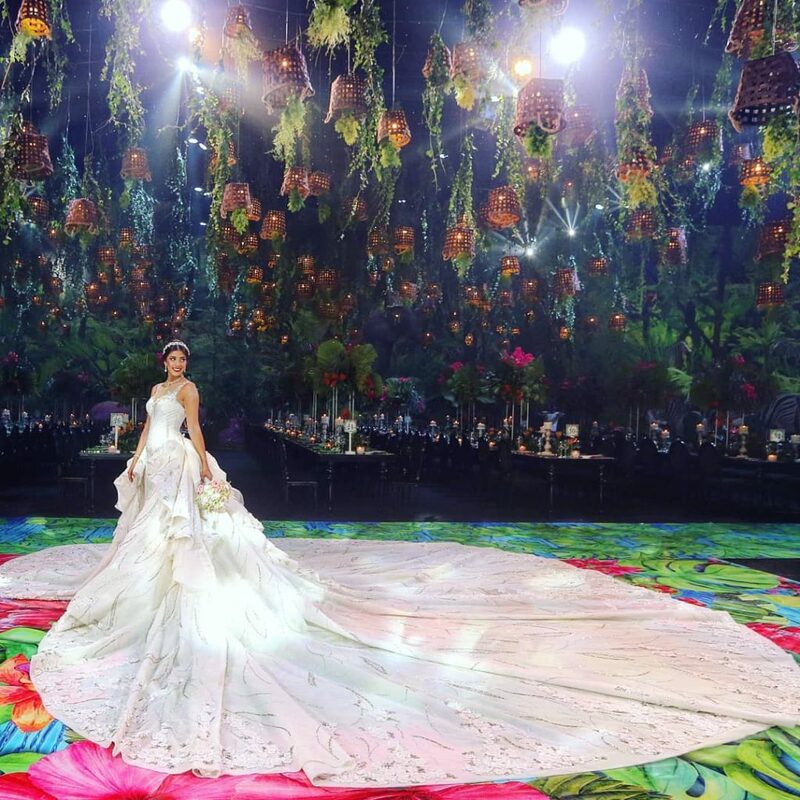 WE SAID THIS: Do you prefer a wedding with a theme or no theme?